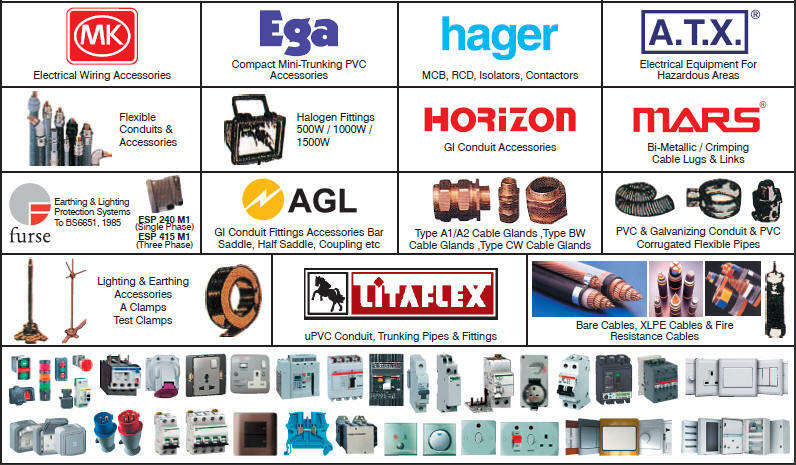 We are the Agent, Distributor, Stockist & the Dealer of a wide range of industrial and customer products such as ABB, Legrand, MK, Schneider, Siemens, Litaflex, etc in Singapore. Note: There are some brands which we are not the distributor but we are able to get competitive pricing. For clarification, please do not hesitate to call us. New Legrand Multi-standard socket outlet and USB charging Port! ABB ARC Guard System may save your life! ABB Variable Speed Drives-New products in town! Send mail to us with questions or comments about our products.